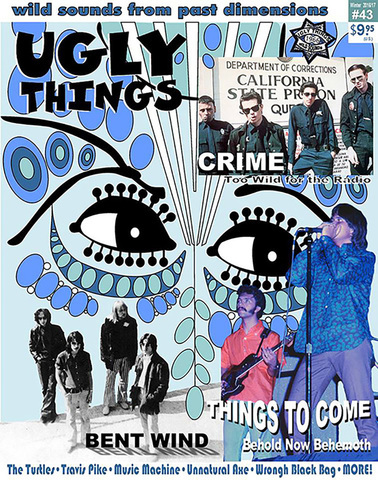 "Winter issue of Ugly Things features Travis Pike interview and review of his book, "Odd Tales and Wonders"
(PRLEAP.COM) November 29, 2016 - According to the Winter 2016-17 issue of Ugly Things magazine, "Pike is an engaging storyteller with a sharp memory for details." The Pike interview, by author and pop culture historian Harvey Kubernik,,explores Pike's early career as a singer, songwriter, poet, and storyteller. The Ugly Things book review of "Travis Edward Pike's Odd Tales and Wonders, 1964-1974; A Decade of Performance," suggests that "… for those wanting more info on his [Pike's], colorful life, (specifically the period 1964-1974). this fascinating autobiography/work portfolio goes deeper still." 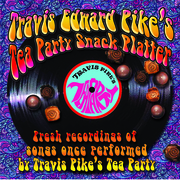 The review opens, "UT readers may know Travis Pike for his great 1968 single 'If I Didn't Love You Girl,' recorded with Travis Pike's Tea Party and later included on the Tougher Than Stains compilation." It then ties the book to the current releases of music clips from the 1966 movie, "Feelin' Good," now published on YouTube, that are "causing much joy among 60's rock 'n' roll enthusiasts." It also cites his six albums of original songs, mostly composed and performed before live audiences in the sixties, but never before recorded until this century … and notes that his Tea Party Snack Platter CD "includes a solid remake of 'If I Didn't Love You Girl.'" There's much more to discover in both the interview and the review, which finishes up with a blurb about the "terrific, rockin' title number" written by Travis Pike for the extremely successful documentary film, "Demo Derby," that in 1964 played thousands of screens across the nation with the Beatles "Hard Day's Night." 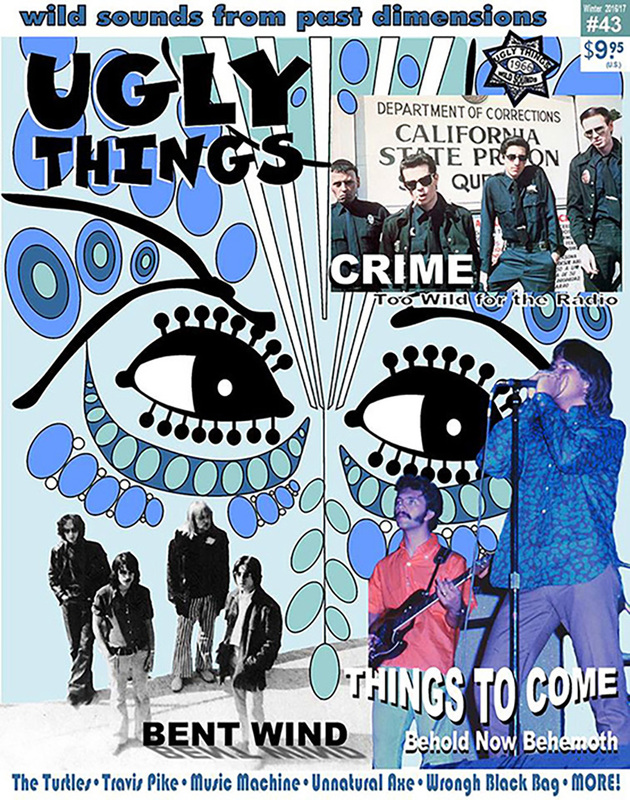 As usual, Ugly Things is packed with informative articles, interviews and reviews that sixties music fans have come to expect, but especially for Travis Pike fans, this is destined to be a collector's issue.